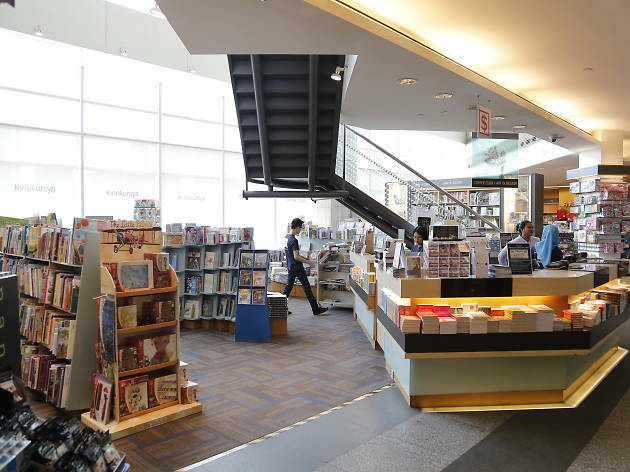 Popular with bookworms, Kinokuniya offers a large selection of books catering to almost every type of reader here. It's rare that you can't get the book you want, but the efficient staff is always on hand to assist with orders. 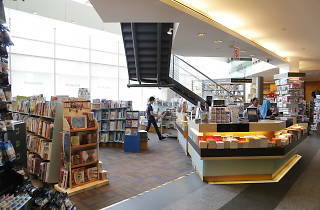 With two floors, the upper level is specifically dedicated to art and design books and magazines, with a cosy cafe in the corner too.